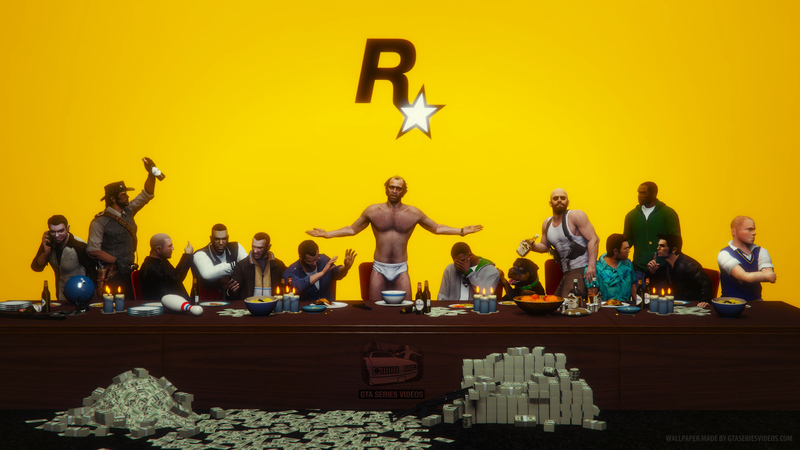 GTA Series Videos brings an answer to Mannequin challenge. The second part of the Bikers DLC brings a new motorbike. It is a Pegassi Esskey! It is located at the Southern San Andreas Super Autos for 264,000$. The Bikers DLC continues. This time there is a vehicle and not just ordinary one. It is not only for hot rod fans. And new GTA Online Halloween DLC is here! There is expected hell motorbike Sanctus for 1 995 000$! Two vehicles, two T-shirts for free (third one after purchasing the Sancus), new adversary mod called Lost Vs Damned, good old masks and much more in GTA Online!